Hilarious animation short of two bungling mechanics by third year MOPA student Léo Brunel. Using an array of graphics software, the animation has that Pixar quality in terms of the texture, color, sound, and just enough details. The overall quality of the film is well executed while also fun to watch. See more of Léo Brunel's work at his blog. 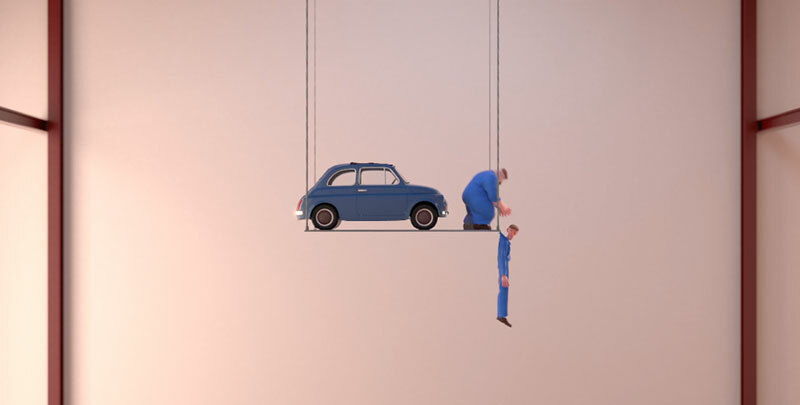 Hilarious animation short of two bungling mechanics by third year MOPA student Léo Brunel.